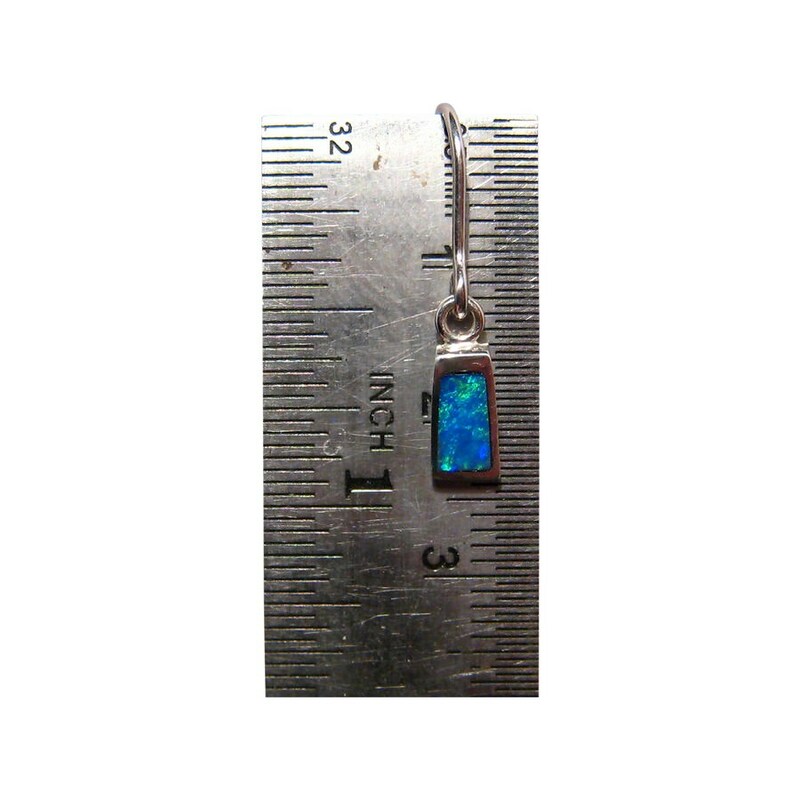 925 Sterling Silver Blue Opal earrings in a short drop. In stock and ready to ship. 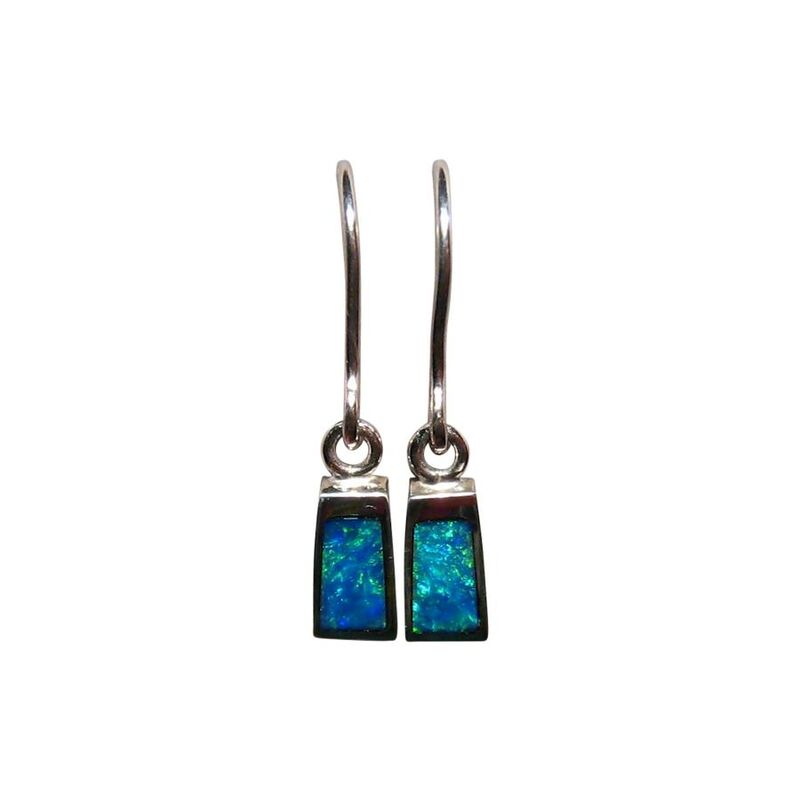 A pair of inlaid Opal earrings in a short drop showing a beautiful shade of Blue. 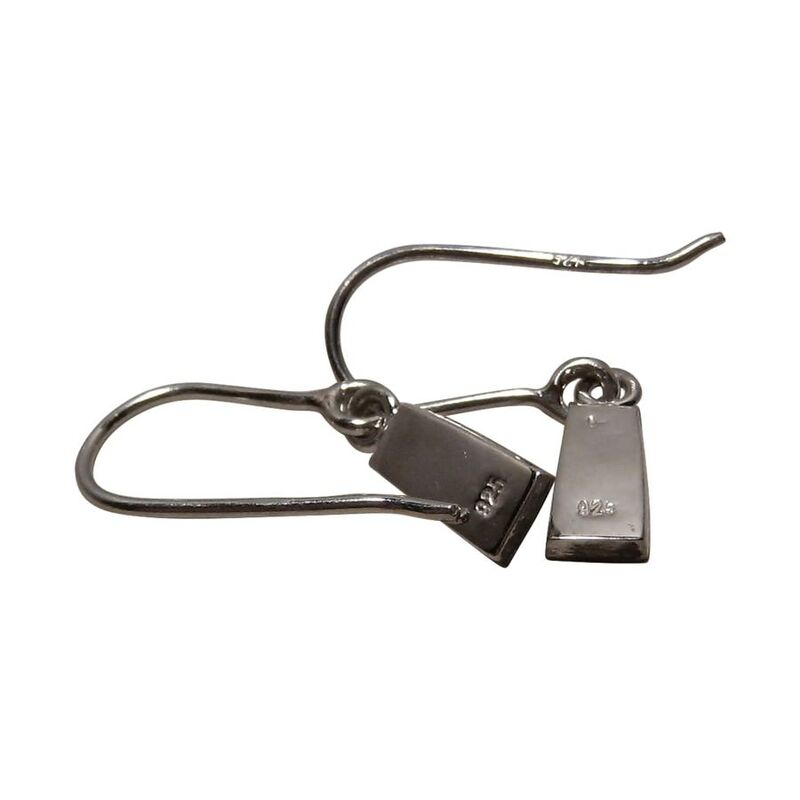 The earrings are small rectangles measuring just under one inch long including the shepherds hook and are inlaid with Lightning Ridge Opals. A great gift idea for women of any age.